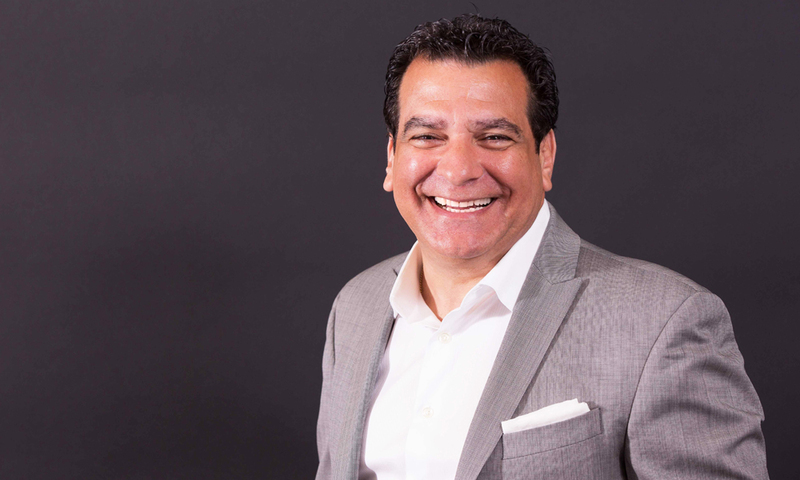 Rene Pabon, President & CEO of The Childs Dreyfus Group, was recently featured in an interview about the company and his experiencing running The Childs Dreyfus Group. The interview was featured on the popular website IdeaMensch, a website dedicated to interviewing executives, entrepreneurs, and thought leaders about their businesses and how they drive daily success in the business world. The full interview with Rene can be viewed online at IdeaMensch.com.